Yes, moms and dads, grandparents, and alike…I’m talking to you! As the protectors and nurturers of your little athletes, quite naturally you want to shield them away from any harm or foul play that might bruise their tiny egos. But, what a lot of parents fail to realize is that their role is much more than just wiping away tears, or who came to cheer the loudest. You impact the way your child feels about themselves, and their attitude towards the sport. Because of you, your children will perform better and increase their self-esteem, all while having fun. I mean it; they truly cannot win without you! 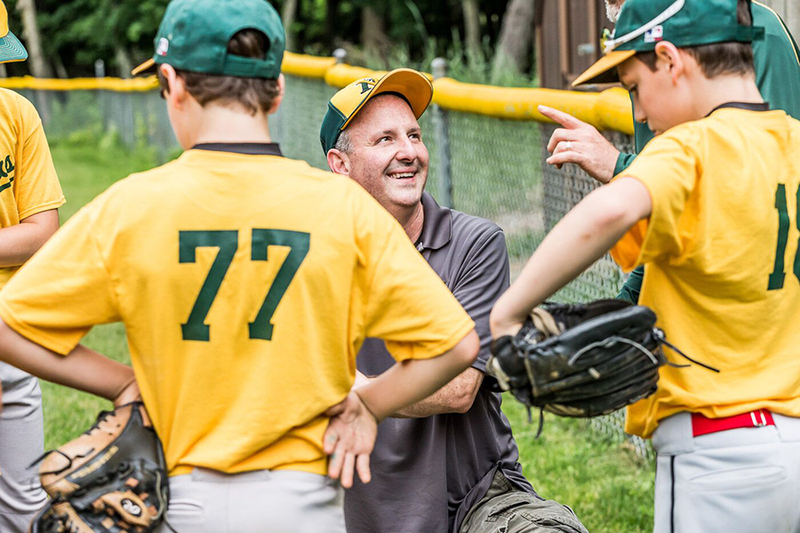 So here are some ways you can support your kids on, and off the field without driving them nuts! It’s okay, we’ve all been there before. Understand That Competition is Healthy. In sports you learn to deal with challenges and obstacles. Challenges help you discover new limits, and ways to push past them. The ultimate goal is to improve. Help Them Feel Like a Winner! Success and failure isn’t defined in a win or in a loss. Remember, it’s about learning a new skill and then eventually mastering it. So, celebrate the good plays, and not just the wins. Winning is about doing the best YOU can do, separate from your opponent. Maintain Your Role as Parent. Leave the coaching to the coaches. The last thing your child needs to hear from you after a disappointing performance is what they did wrong. Fun Must Be Present. Athletes perform best when there is a bit of fun involved. You don’t want your child to start dreading practices or games, do you? When the sport becomes too serious, athletes have a tendency to burn out. Love Unconditionally. Never punish a child for a “bad performance” by withdrawing emotionally. Teach Your Child How to View Setbacks. Promote healthy risk taking, and if they fail, use those setbacks as a source of motivation and ways to improve. Stress the Task at Hand. Get their focus away from the outcome and help them focus on the process. Place less emphasis on winning and more on learning the actual skills. Respect Developmental Differences. Do not compare your child to athletes they are competing against. Not only is this useless and inaccurate, but it can do a lifetime of damage to your child’s self-esteem.